In order to understand any Science, it is first essential to understand the terminology peculiar to that Science. Psychology has gone through several languages in its progress towards modern science, from Sanskrit, Greek, and Latin, to French, German, and now English. In order to help the Students of India gain a better grasp of Psychology, Dr. Ramanuja Devanath has compiled this scholarly dictionary of psychological terms, directed especially towards Indian Students of psychology interested in the psychology of learning and other applied areas. We owe Dr. Devanath a debt of gratitude for his efforts on our behalf! It was my long time wish to write a book on learning. When I actually got into the work, I thought the book should be simple in presentation and on reading which the teacher aspirants and teacher educators must be in a position to understand the concepts of learning just at a glance without much difficulty. 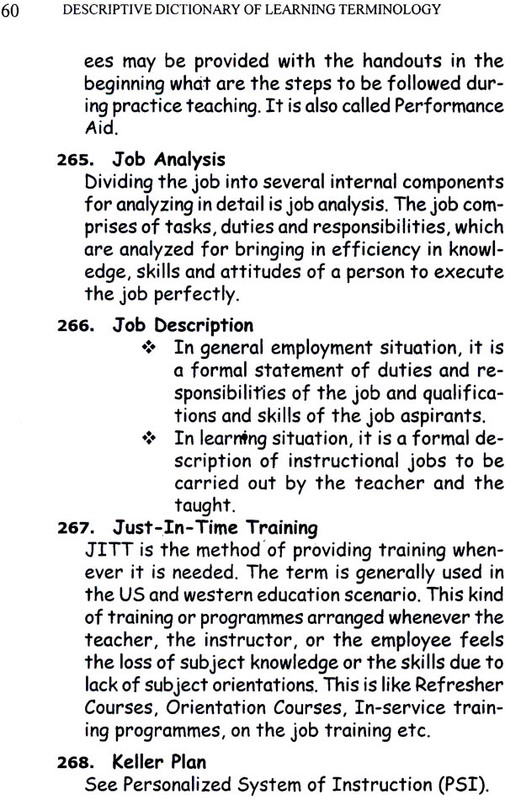 I experienced during my long teaching stint of 23 years that the students of education are not clear about the concepts of the key terms related to learning. 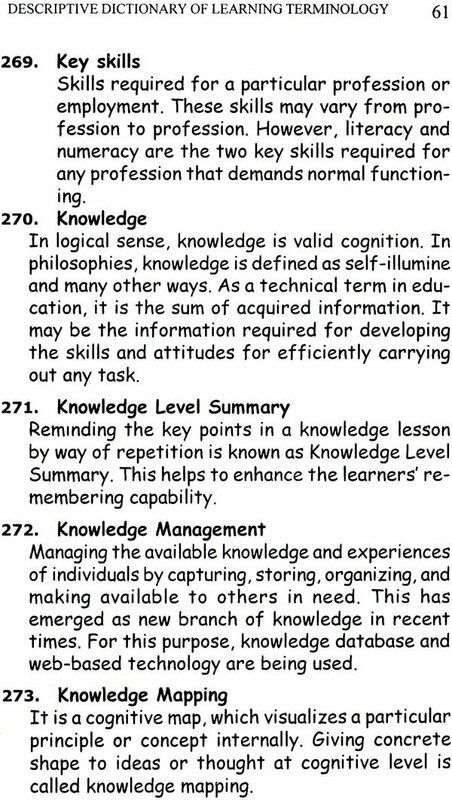 This made me to present the concepts in dictionary form, wherein I have tried my level best in explaining the terms. I hope this book would be of great help to the students of education in understanding the concepts of learning. This work being the beginning in this direction, deals only with the important concepts on learning and certainly not of exhaustive dictionary on learning. Further, knowingly I have omitted few concepts that are easily comprehensible and in general use. Since, 1988 I am teaching educational psychology rather I confess that I am reading the subject with true commitment and self interest. Whenever, I present a western concept, it was my practice to relate it with our own Indian equivalents and kindled the research inquisitiveness in the students. It is being done with undercurrent consciousness only to kindle my own interest and to sustain the same in this direction. This psyche directed me to add Indian concepts wherever necessary in the present work, which I hope would draw the attention of the modern psychologists and educationists. When I approached the then registrar of the Vidyapeetha Sri Ch. Sambaiah Garu to consider the work for publication by the Vidyapeetha, he immediately processed the file and Prof. D. Prahlada Char, former Vice Chancellor assured me that the book would be published after getting the experts’ opinion. 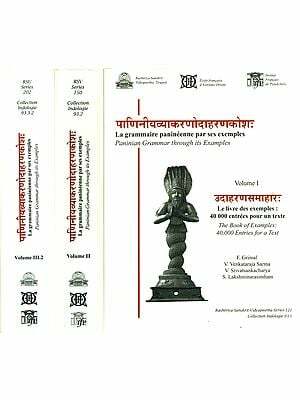 Prof. K. Hymavathisam, former Principal, IASE and present Dean of Education Faculty, a renowned scholar of education and Sanskrit literature gave his valuable opinion on the book and certified it as worth to be published. Prof. B. Vijayalakshmi, well known educationist and Professor and Head of the Department of Education, Sri Padmavathy Mahila University, Tirupati has given her suggestions and recommended the book for publication. I take this opportunity to thank the experts for their valuable suggestions on which I have revised the book and added few more entries. I thank Prof. D. Prahlada Char, an established traditional scholar of Nyaya and Dvaita Vedanta, former Vice Chancellor of the Vidyapeetha and Sri CH. Sambaiah Garu, a dedicated administrator, former Registrar of the Vidyapeetha for the interest they have shown in bringing out this work. Now, the book is taken up for publication under the Centre of Excellence Publication series with the revived initiations promptly taken by the present Vice Chancellor, Prof. K.E. 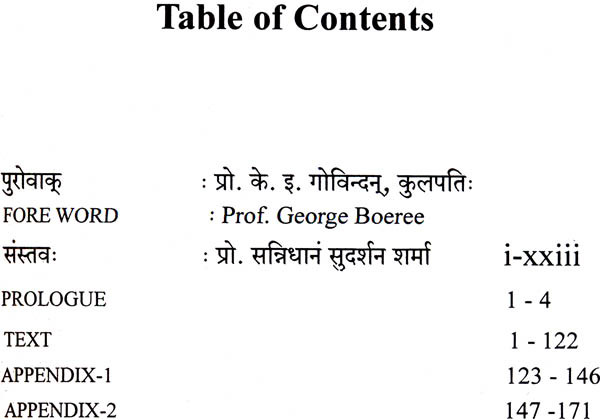 Govindan who is a distinguished scholar of Nyaya, Vishishtadvaita and Manuscriptology. I express my sincere thanks in the form of Pranamas. I express my sincere thanks in the form of Pranamas. I thank the Registrar Prof. S.S. Murthy Garu, a scholar of Vyakarana, Sahitya and Functional Sanskrit who played a key role in reviving the efforts in publishing this work under the scheme. Prof. Sannidhanam Sudarsana Sarma Garu, the Coordinator, Publications, Centre of Excellence Scheme, swiftly got into action from the very moment I requested him to consider the work under the scheme and made all arrangements well before the work was transferred to the scheme officially. He was kind enough to inform me about the progress of the work frequently. 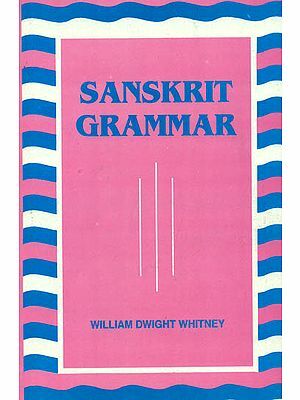 Further, he suggested that the book if contained the reference index of English to Sanskrit terms and vice versa, it would be of great help to the students of Shiksha Shastra and the Sanskrit teacher educators. Acting on his suggestion, I prepared the same for inclusion in the appendix. I express my gratitude and a sense of appreciation to Prof. Sarma Garu, a great scholar of Veda, Vedic Studies and Alankara Shastra and known for his administrative and organizational capabilities, for his care and meticulous planning in bringing out this dictionary in a wonderful manner under the Centre of Excellence Scheme. 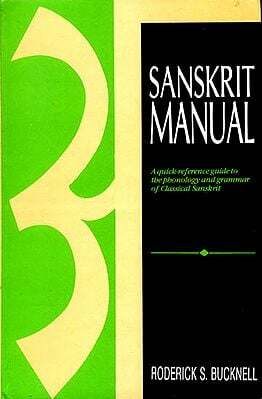 At this juncture, I sincerely acknowledge the help extended by Sri Murali Nandi, Guest Lecturer, Department of Computer Science in preparing the alphabetical list in Sanskrit My increasing interest in the discipline of psychology brought me the membership in national and international academic bodies. It was during my electronic interface, I came into contact with Prof. George Boorey who has prepared many study resources for the benefit of the students and teachers, which I happened to read and developed a sort of appreciation towards him and his style of presentation of the subject matter. Prof. Boorey is an established professor of psychology and expert in Buddhisitic psychological concepts. I thought that it would be appropriate to have a foreword of Prof. Boorey for the present work and contacted him. Prof. Boorey readily accepted my request and after thoroughly read the book sent me the brief foreword. I sincerely thank Prof. George Boorey for his suggestion and the foreword.